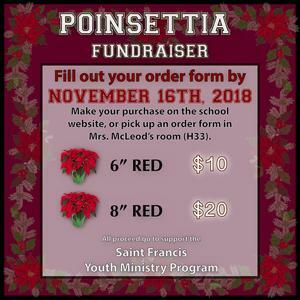 All proceeds will go towards supporting the Saint Francis Youth Ministry Program. 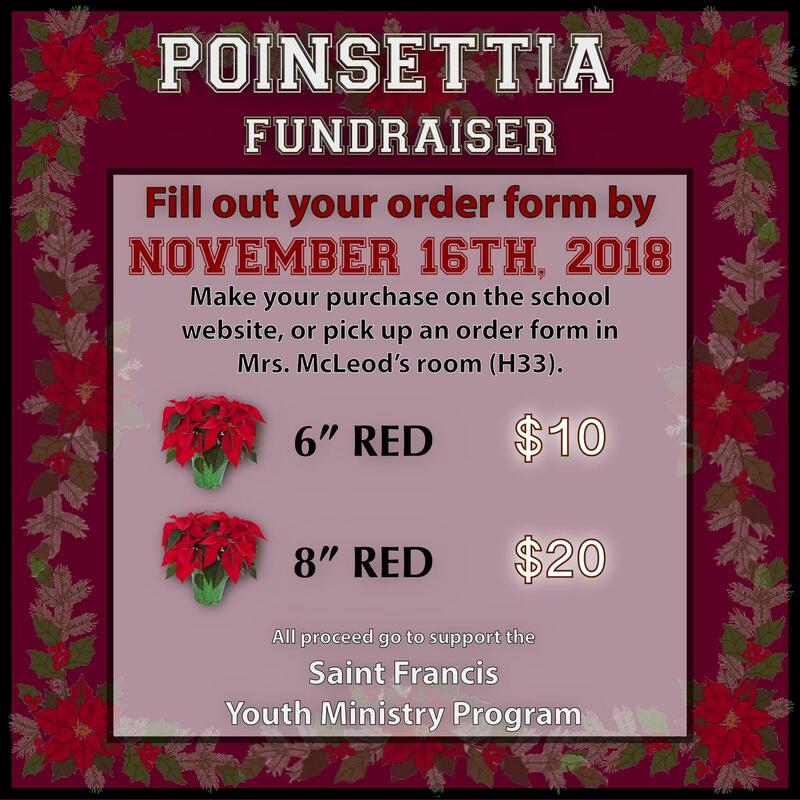 Please CLICK HERE to download and print form or CLICK HERE to purchase online. Thank you for supporting the St. Francis High School Youth Ministry Program.